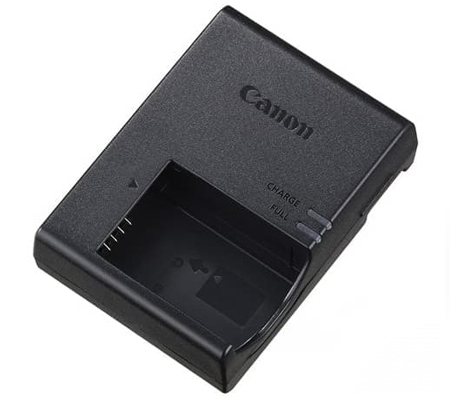 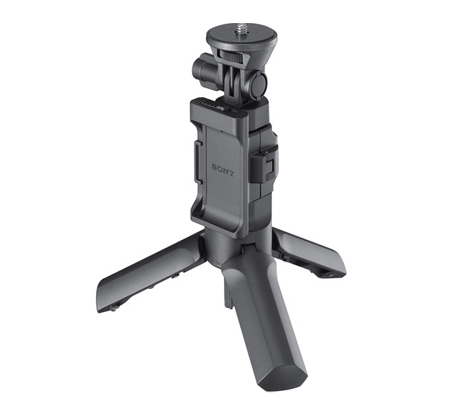 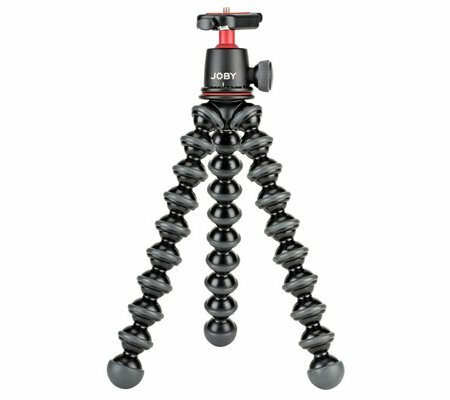 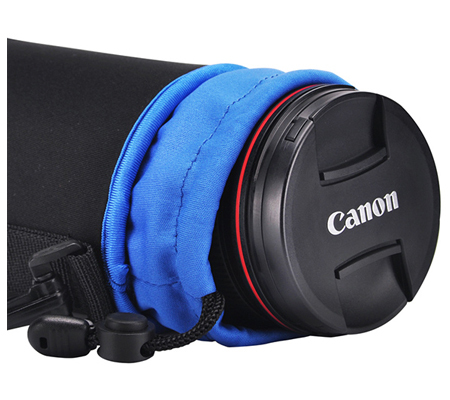 Neoprene Lens Pouch is designed to store and carry a camera lens. 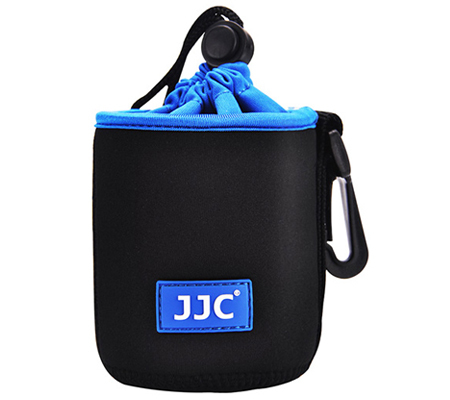 This pouch features handy drawstring closure which allows for easy access to the lens. 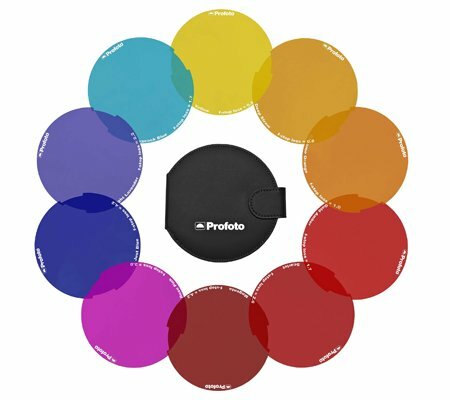 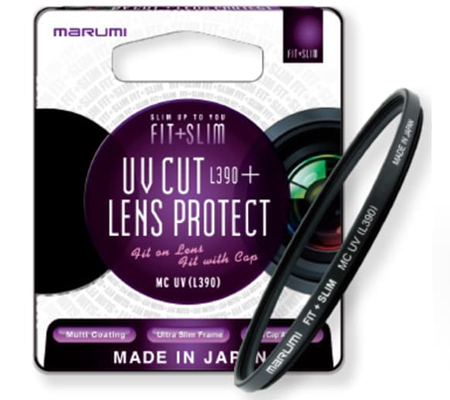 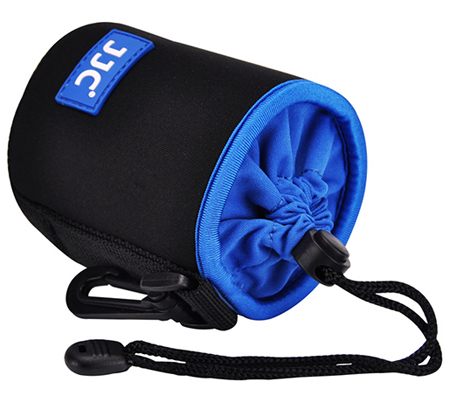 Made of soft neoprene material, the pouch provides great protection and shock absorption for your lens. 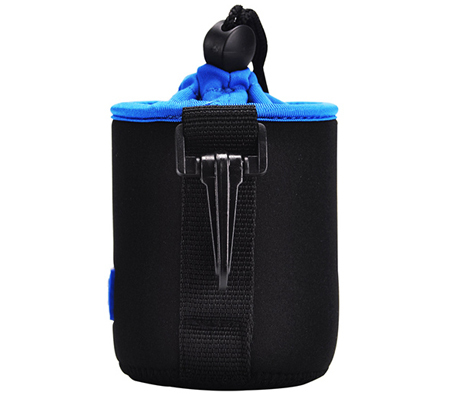 The belt loop and carabiner on the side are designed for easy carrying. 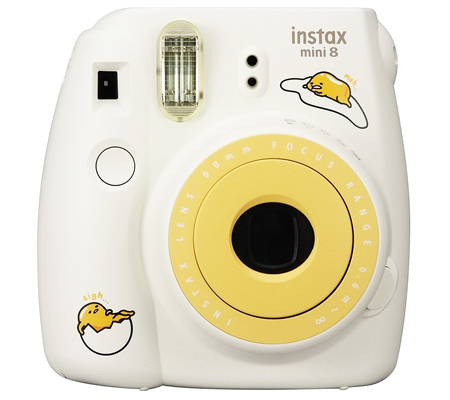 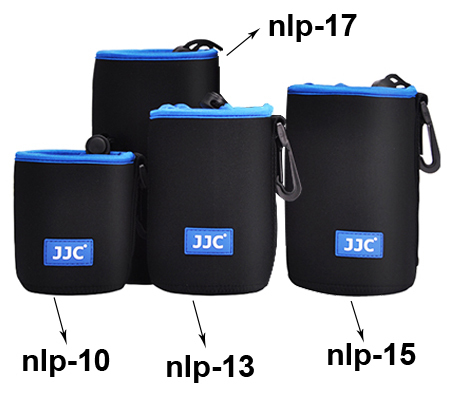 JJC NLP Series Neoprene Lens Pouches are available in different sizes for your choice.